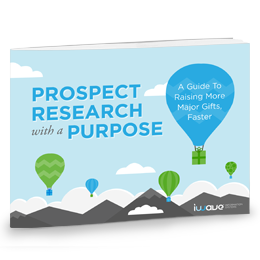 After finishing this ebook, you will have a better grasp on five key research strategies that can help your fundraising team better identify who to ask, when to ask, and how much to ask for. Please note: We will email this resource to you. Make sure you're subscribed to receive this resource!